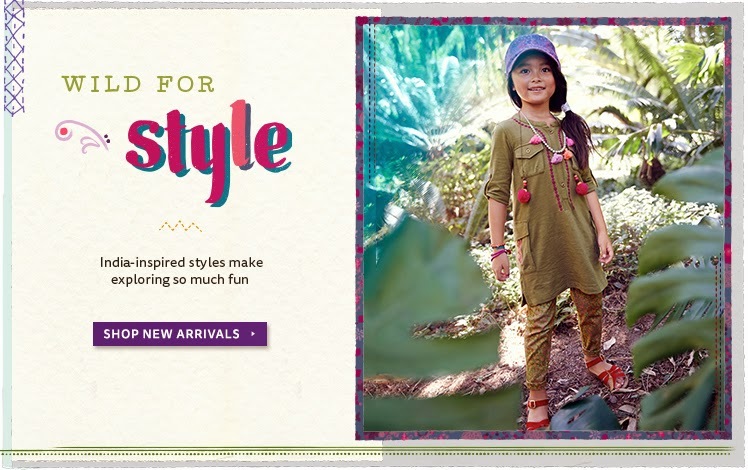 Lush Fab Glam Inspired Lifestyle For The Modern Woman: New Jungle Patchwork Kids Fashion Collection. 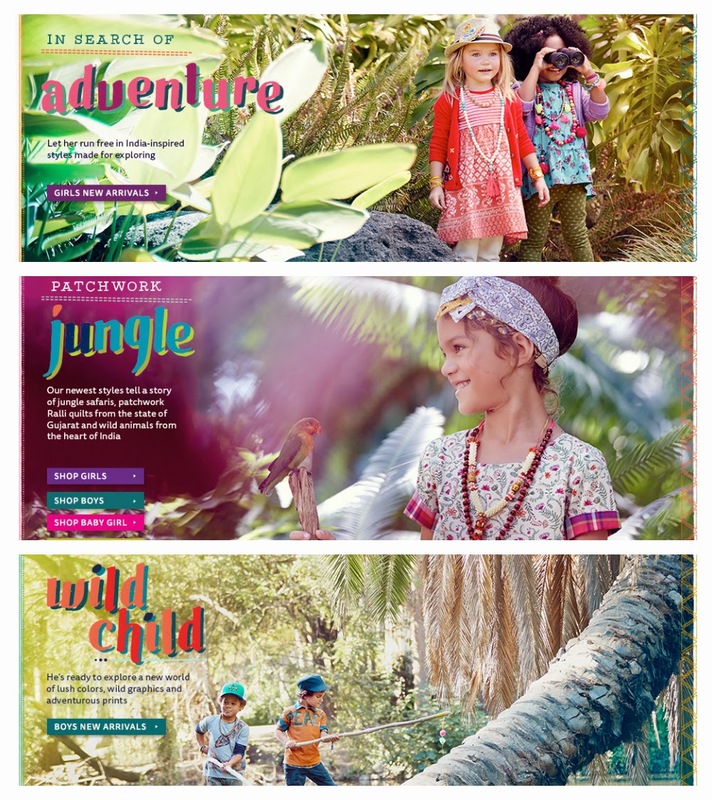 New Jungle Patchwork Kids Fashion Collection. 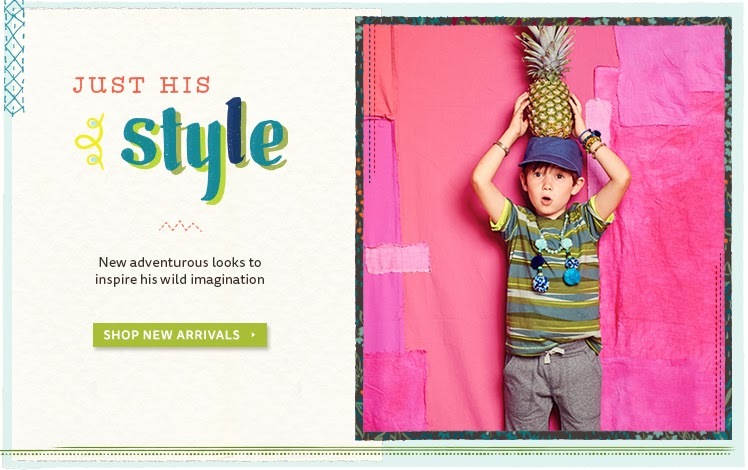 Fab Finds: New Jungle Patchwork Kids Fashion Collection. 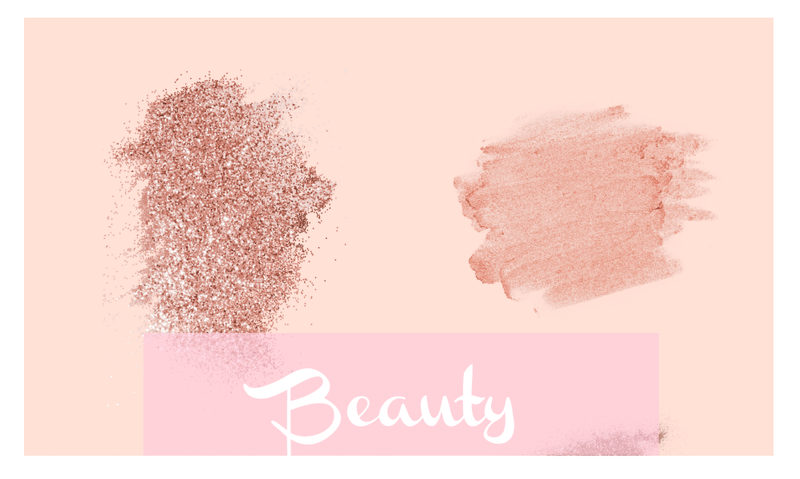 This post is brought to you by Tea Collection. 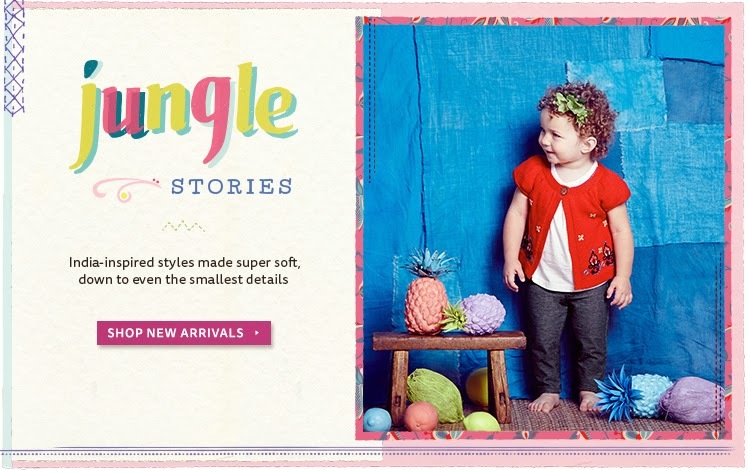 Boy oh boy do we love the super adorable and oh so cute kids fashion and one of our favorite children's clothing stores Tea Collection has just released their new India Jungle inspired patchwork collection. 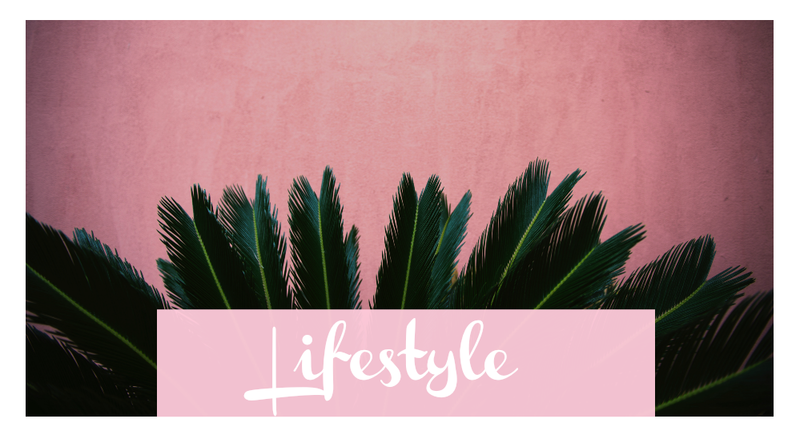 Filled with wild, adventurous and beautiful designs that your little nature tracker and explorers will love. 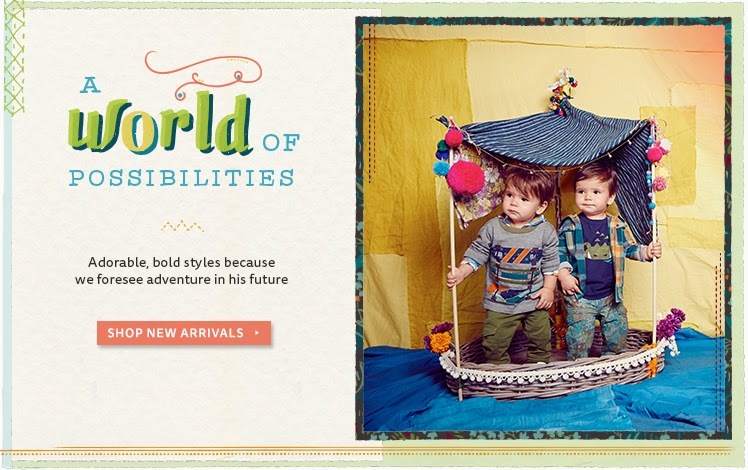 Tea's second set of new arrivals tell a story of jungle safaris from the heart of India. During their inspiration trip to India, Tea's designers kept thinking of characters from "The Jungle Book" by Rudyard Kipling. 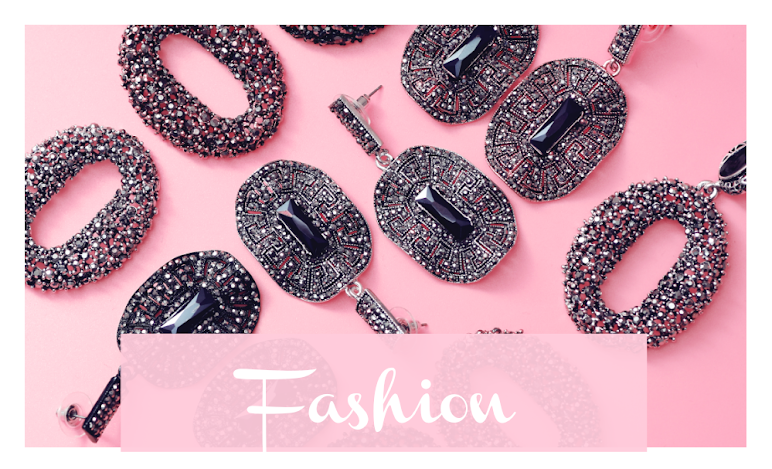 Share this fabulous new kids clothing collection using the buttons below.